Traditional music interpreted in modern arrangements. Tickets on sale now for 2019 Y&R Dates! Exceptional set and lighting design and an impeccable sound-system. 2019 Holiday Tour Dates Coming Soon! Keep an eye out for upcoming Christmas tour dates! 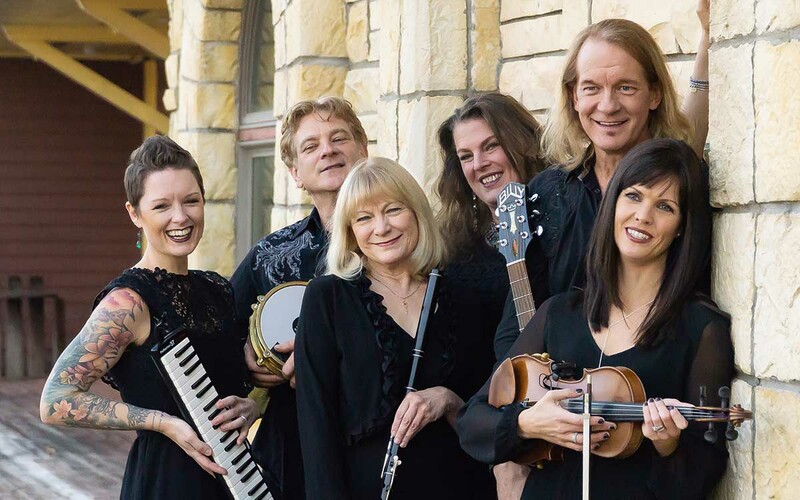 SimpleGifts combines violin, Celtic flutes and bagpipes, piano, acoustic guitar and percussion with angelic three part female vocals to create a “modern Old-World” sound. New Projected Launched in 2019! Do you know what we’re most looking forward to in 2019? That we don’t have to wait 11 months to see you!!! We are thrilled to announce our year-round show, SimpleGifts with Billy McLaughlin presents The Young & the Rest… An acoustic tribute to Neil Young and the rest of your favorite artists who defined an era and whose popularity endures – Crosby, Stills and Nash, The Eagles, Joni Mitchell, America and more. For show and ticketing information please click here. 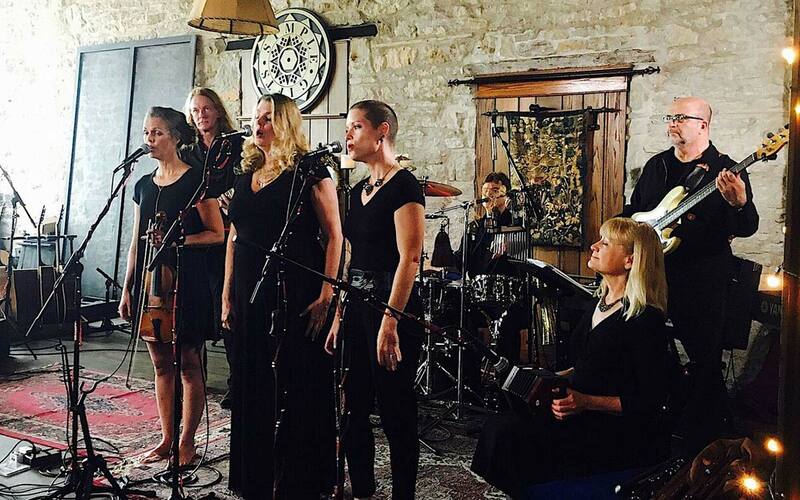 SimpleGifts combines violin, Celtic flutes and bagpipes, piano, acoustic guitar and percussion with angelic three part female vocals to create a “modern Old-World” sound. There is nothing ordinary about the arrangements this team delivers both in the studio and in concert. 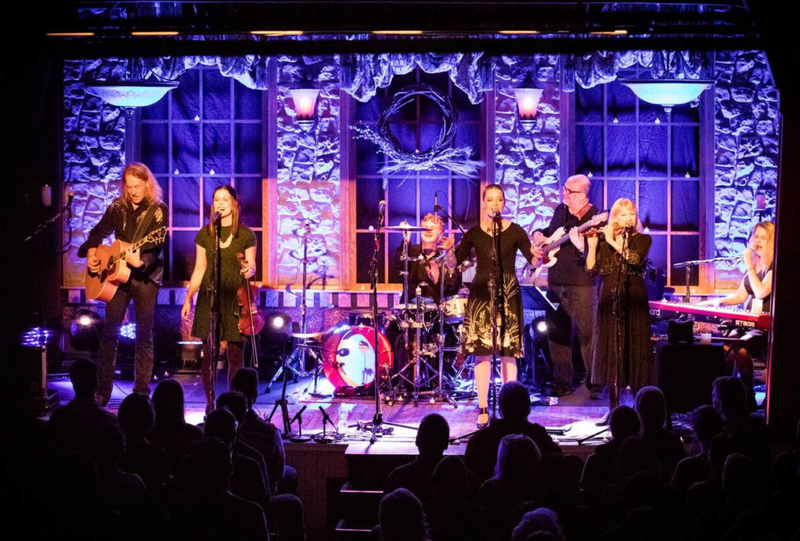 Seen by over 20,000 live audience members last season, this group continues to grow in popularity throughout the Upper Midwest and has successfully transitioned from their early days in coffeehouses and small listening rooms to prestigious performing art centers and larger churches. 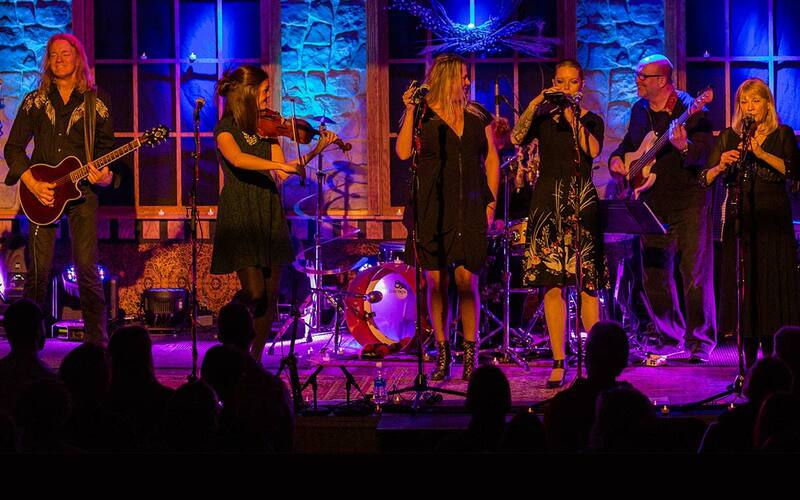 In 2018 the group started to expand their shows to year-round with a new project entitled The Young & The Rest… An acoustic tribute to Neil Young and the rest of your favorite artists who defined an era and whose popularity endures – Crosby, Stills and Nash, The Eagles, Joni Mitchell, America and more. 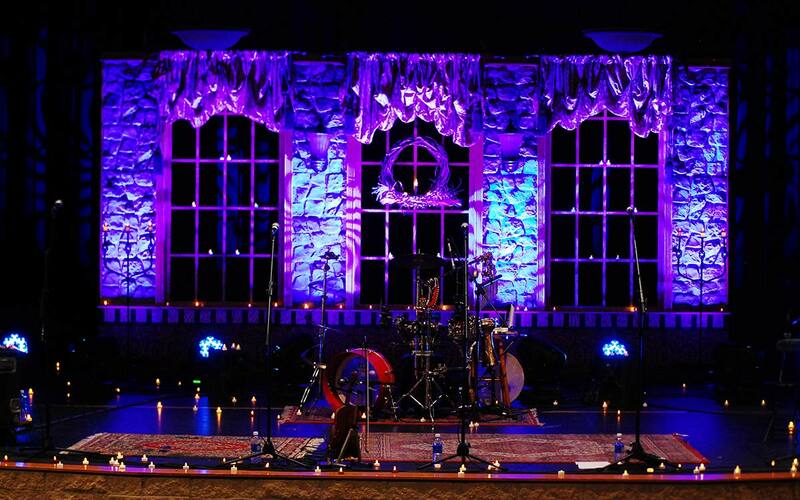 With exceptional set and lighting design and an impeccable sound-system, SimpleGifts puts community celebration ahead of commercialization – pulling the audience into the sublime side of traditional repertoire in a truly meaningful Christmas event. 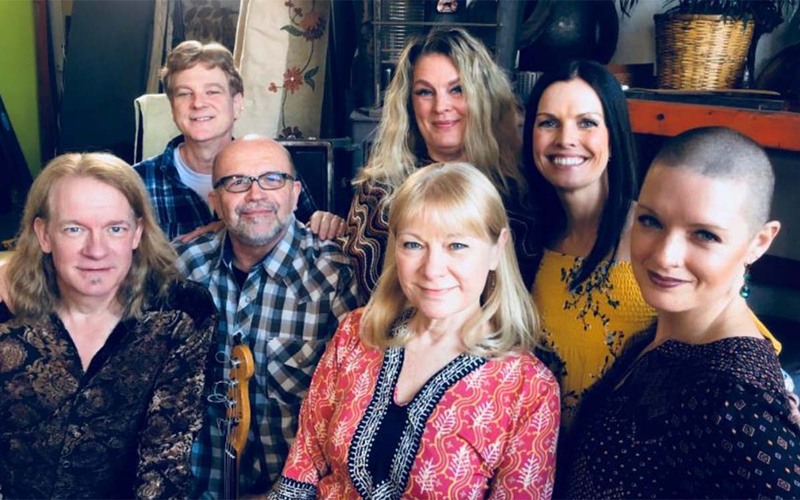 Expect modern arrangements with an “Old-world” feel highlighting Billy’s signature acoustic-guitar, angelic three-part harmony vocals, bagpipes, Celtic flutes, violin, piano and tasty atmospheric percussion.